The current President of United Against Nuclear Iran, Joseph Lieberman, who also served as a senator and vice presidency candidate, believes that a brief comparison of what is happening in Iranian election with America and France indicates that in Iran election results are a decision that regime will make. 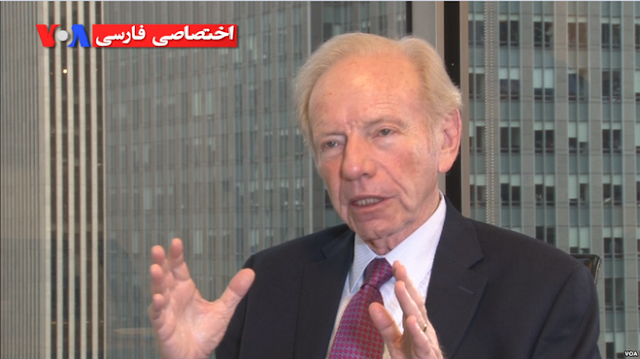 During an interview with the head of the Voice of America’s Persian service, Lieberman expressed his views on Iran and the current election cycle. He also talked about the impact of the changes in the U.S. and its impact on Iran going forward. Lieberman first pointed out that the Iranian election is not similar to the elections that were recently held in France and America. This is because out of over 1,600 candidates, only six were allowed to run as candidates in the election. 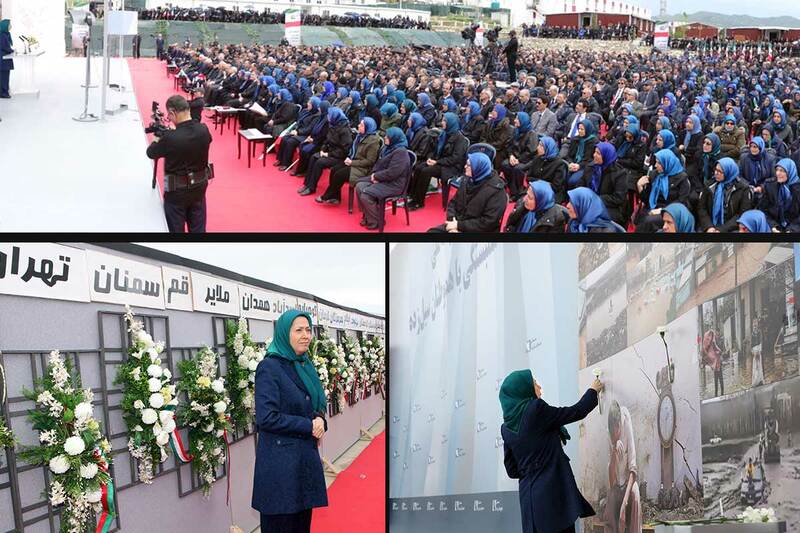 He noted that Iran’s policies keep power in the hands of the Supreme Leader, versus allowing the Iranian people to take hold of their own fate. “Once you look carefully, there is no great difference between these six people. Rouhani wants and tries hard to introduce himself as a moderate, but as you have see during his reign of power in Iran, he was staunch supporter of Assad’s regime in Syria…,” said Lieberman. Iran is also involved in other conflicts within the Middle East, but every decision is ultimately being made by Khamenei. Even after the JCPOA, according to Iranian leaders, they have remained hostile to America. The JCPOA has also been a failure on both sides. It has not improved relations between America and Iran, plus it has not dramatically impacted the Iranian economy as was hoped for. In the end, the remaining sanctions being imposed by the U.S. have had a cooling effect on foreign investment in Iran, particularly as foreign banks do not wish to cross the U.S.
“Obama’s biggest miscalculation was that he thought the JCPOA would change our relations with Iran and Iran would become America’s friend or at least would stop supporting terrorism and militancy in the Middle East. However, we did see that even when the negotiations were in progress, Iran’s supreme leader said that this accord wouldn’t change anything. We have seen that things not only haven’t improved, but also have become worse than before. This is shameful,” said Lieberman. The changes in administration in the U.S. also has impacted relations with Iran. According to Lieberman, Trump will sign any sanctions proposed by Congress. “I hope Trump continues rigorously to impose sanctions and acts powerfully towards the Iranian government. Give them only things they deserve to have,” said Lieberman. 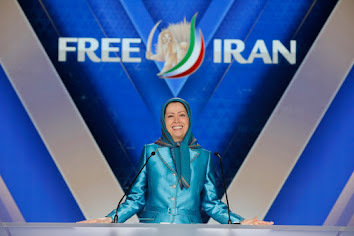 In the end, he continues to support the idea of continued pressure on Iran’s regime to keep them from expanding their influence.